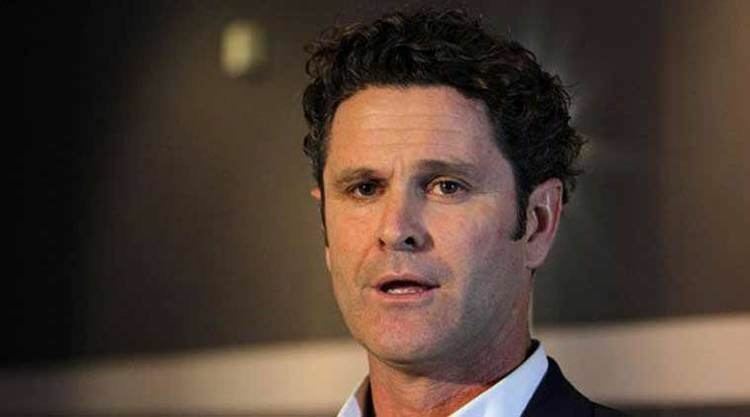 Dion Joseph Nash (born 20 November 1971 in Auckland, New Zealand) played for the New Zealand cricket team, captaining the team in 1999 with the injury of regular captain Stephen Fleming. 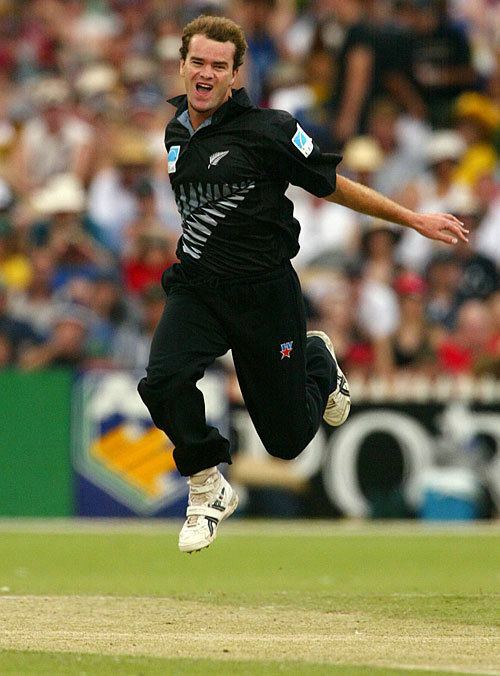 Nash was a right-arm fast medium bowler, taking 93 Test wickets in a career spanning from 1992 to 2001. 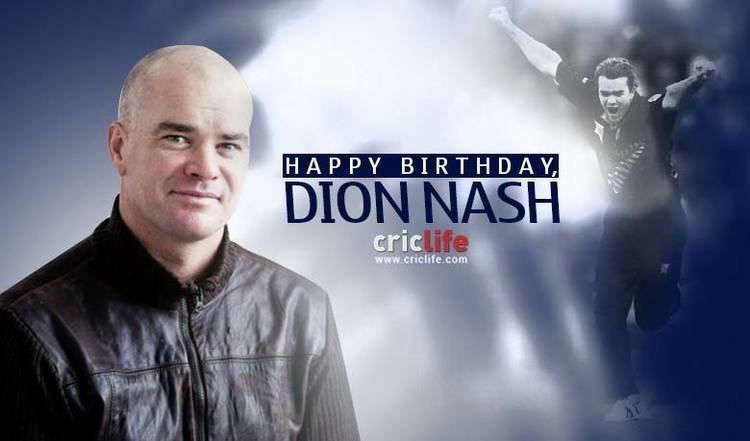 Nash was the first player in history to take ten wickets and score 50 runs in a match at the 'home of cricket' Lords ground in 1994. 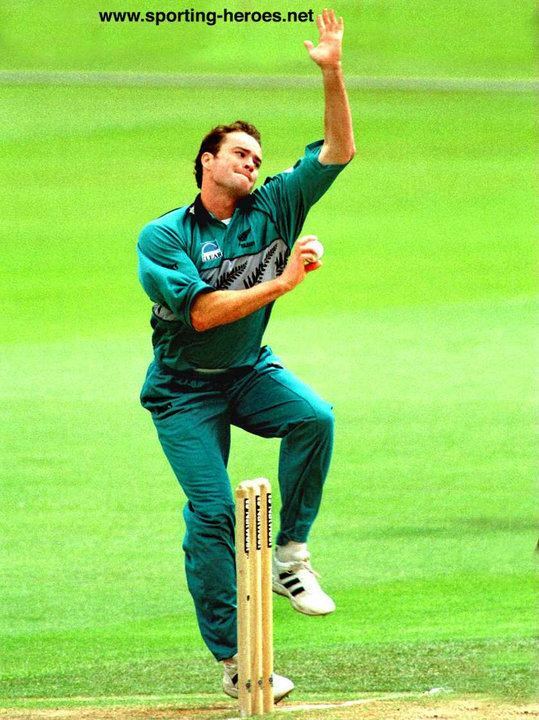 On the 1995 tour to South Africa, Nash was suspended for smoking cannabis along with future captain Stephen Fleming and team-mate Matthew Hart. 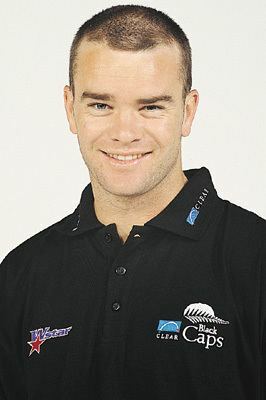 In June 2005, Nash was named as one of the national selectors. 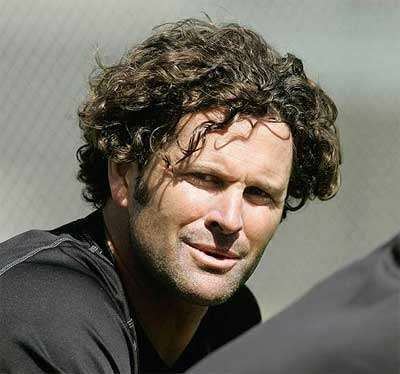 In 2008 he became a batsman/bowler for the official New Zealand Beach Cricket Team. 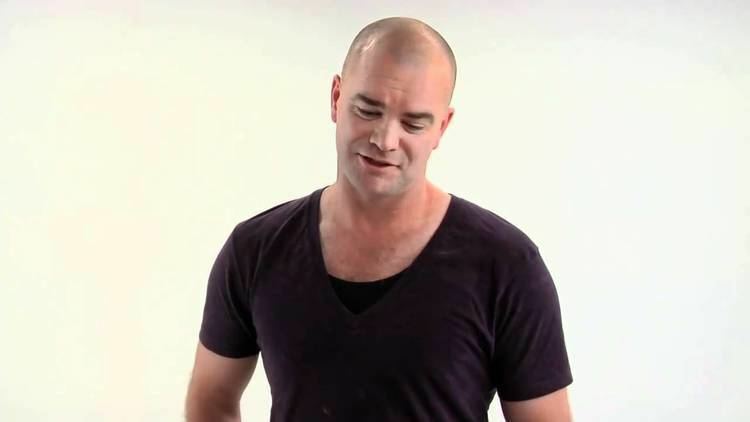 Nash also played Australian rules football in the Auckland Australian Football League where he was a premiership player with the Mt Roskill Saints. 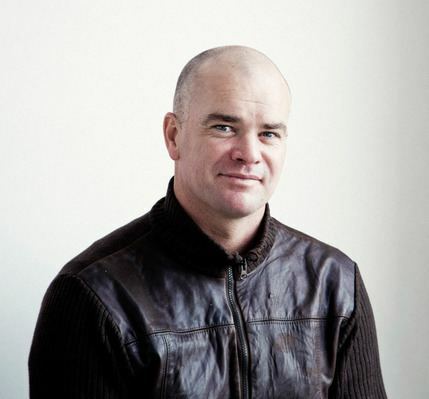 After sport Nash founded the New Zealand skincare company Triumph & Disaster  of which he is director and general manager. 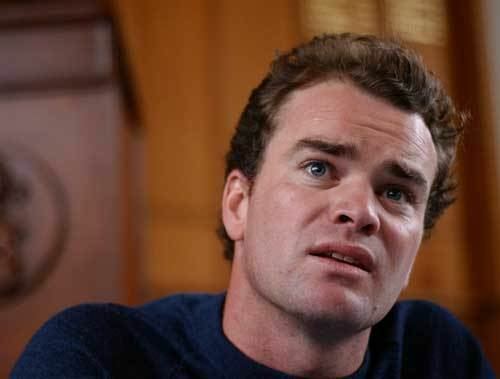 He is married to former New Zealand netballer Bernice Mene together they have three children.